Ok. Sorry. I got a little carried away. So, as popularly known and described by Lynn Livanos Athan, "Moussaka is a casserole made by layering eggplant with spiced meat filling then topping it off with a creamy bechamel sauce that is baked to golden perfection." I however spotted a vegetarian version of Moussaka in the book From a Traditional Greek Kitchen : Vegetarian Cuisine and tried that out with some minor adaptations inspired by the Andy Harris's Zucchini Moussaka from Modern Greek. 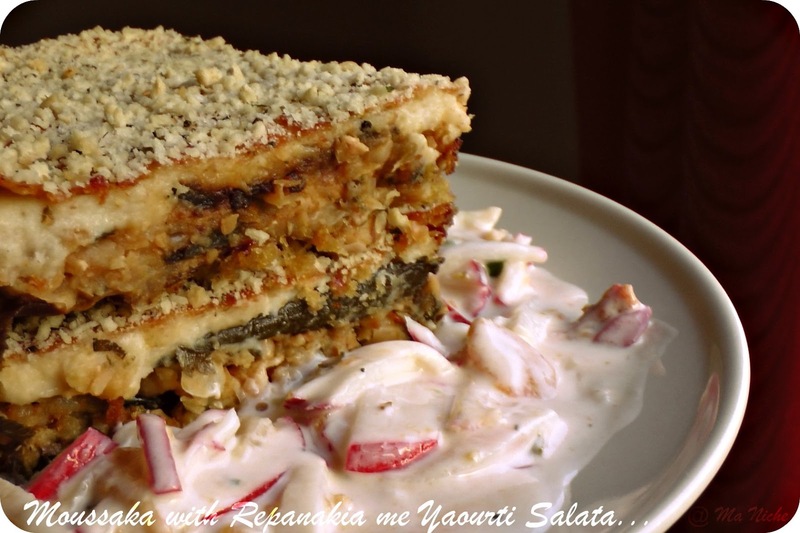 For the Radish Salad, I was faithful to the Aphrodite Polemis's recipe of Repanakia me Yaourti Salata . i soaked the dried chickpeas overnight, and in the morning i cooked it in the pressure cooker and mashed the cooked chickpeas with my masher. in the meantime, i heated 1 1/2 tbsp of olive oil in a saucepan over medium heat, sauteed half the onions with garlic, celery, 3 tbsp of parsley, oregano and thyme, until the onions and celery softened. then removed it from the heat and kept the mixture aside. in the same saucepan i heated the remaining olive olive and sauteed the remaining onion in it until soft. then i added in the tomato, tomato sauce, 2 tbsp chopped parsley, salt, pepper, cinnamon and the mashed chickpeas in the saucepan, cooked them together over medium heat for about 5-7 minutes, then returned the onion-garlic-celery mixture into the saucepan, added 1/4 cup water and simmered the mixture until it thickened. then kept it aside. i heated the milk with bay leaf and the whole spices and pepper in a saucepan over low heat. next melted the butter in another saucepan, then added the flour to the butter, little at a time, whisked them over heat for about 3-4 minutes until the two were well-combined. i then slowly ladled the hot milk into the flour mixture (discarding the bay leaf and the spices), whisking constantly until the sauce thickened. then removed the saucepan from the heat and added the Parmesan cheese and nutmeg after the sauce cooled down a bit. i immersed the sliced eggplants in salted water for 15 minutes, then rinsed and drained the slices, patted them dry before frying them lightly in olive oil. once the eggplants were done, i fried the zucchini slices lightly and set them both aside. once all that was done i preheated the oven to 350 degree F and began assembling my moussaka. then placed eggplant slices neatly on top of it. next i layered the mashed chickpea sauce, covering the eggplant slices completely. then on top of the chickpea sauce i neatly arranged the fried zucchini and the remaining eggplant slices. finally i spooned the bechamel sauce on top and after sprinkling the remaining bread crumbs over it, i put the pan in the oven and baked the moussaka until the surface was golden brown, about 55 minutes. after the moussaka was baked, i let it cool completely before cutting it into squares and serving with radish salad. i adapted the recipe of the salad from here. i first combined 1 tbsp of red wine vinegar with 1 tsp salt, 1 tsp sugar, 1/4 tsp black pepper in a bowl. then i beat in 1/2 cup Greek Yogurt and 1/2 cup plain yogurt into it. finally i stirred in 5 red radishes cut into matchstick slices, 4 tablespoons of fried onions and 2 finely chopped green chilies to the yogurt mixture and chilled it for an hour before serving. Please don't be discouraged by the length of the recipe. It is simple, yet special and gets done in 2 1/2 hours ( that is including the baking time).... and it tastes delicious. Hope you'll try it soon. Will be eager to hear from you. That's so yum Tanu. Bookmarked! It is really good Priya. try it soon. 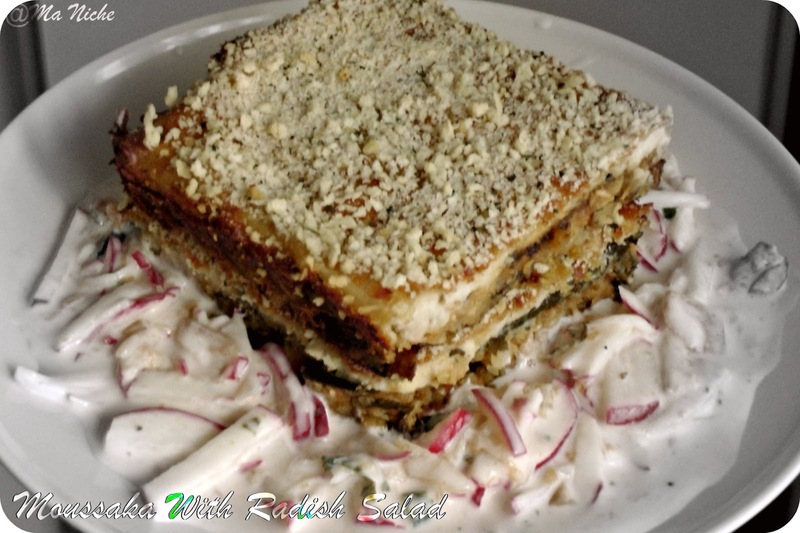 Your moussaka looks delicious, all nestled in the radish salad. I have never made this and can't wait to try your recipe! This looks yummy, I love moussaka. Found you on the best blog recipe.. weekend re-treat. Following now on GFC. I would like to invite you to our linky party this weekend. Link upto 3 great recipes. 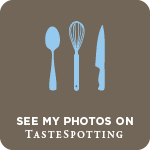 Moussaka is one of my favorite Greek dishes... so glad to hear you are starting to enjoy Mediterranean food it is super healthy for you and if I must say very tasty too. Thanks for sharing your dish with us on foodie friday. Hi Tanu, this look interesting and tempting. Something new to me but it sure look awesome. Love the ingredients combination, excellent! 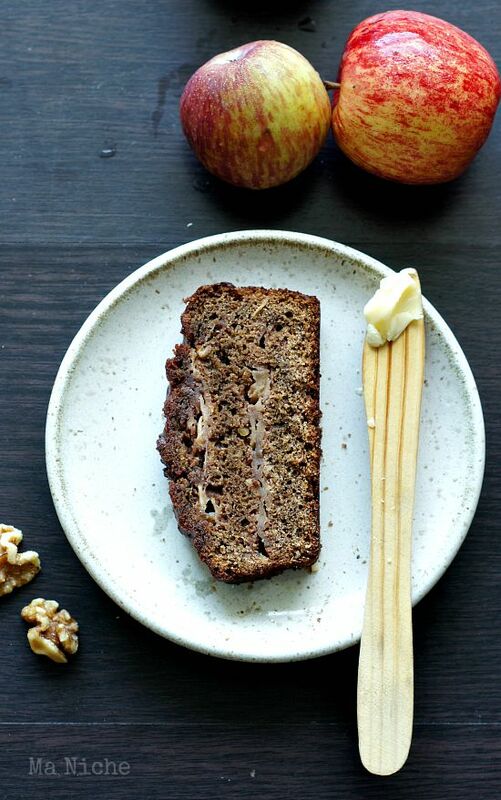 Thanks for sharing the delicious recipe. Your Vegetarian Moussaka looks so delicious and the flavours in it sound so good. I like the use of the chickpeas. The radish salad sounds like the perfect refreshing accompaniment. I like the flavours in the dressing. Thank you for sharing this post with the Hearth and Soul hop. Thanks for sharing this delicious moussaka recipe to Hearth and Soul blog Hop. Looks delicious Tanu. this recipe looks super great. Actually simple to make - just several components to assemble -right? Would love to try out on a weekend.